Country music legend, and Oildale native, Merle Haggard has passed away on his birthday. He was 79 years old. 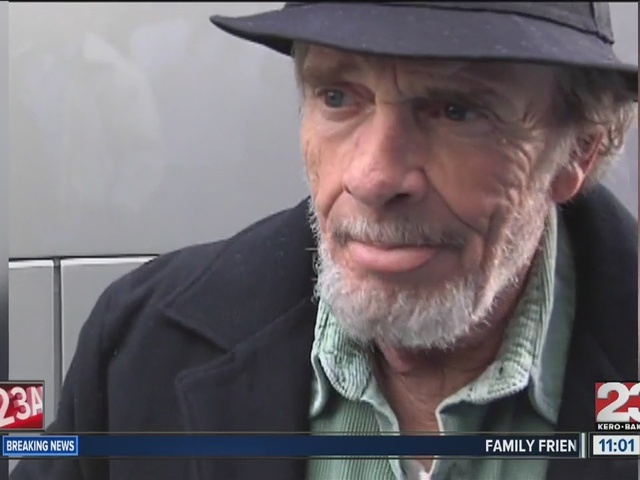 A life-long friend of Haggard confirmed the news to 23ABC and added that country music icon passed away Wednesday morning at his home just after 9 am, surrounded by family. 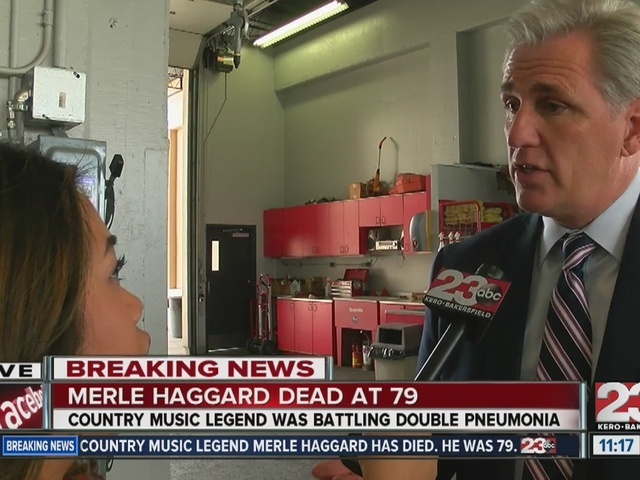 Haggard's manager, Frank Mull, told the Associated Press that the country icon died in Palo Cedro, California, of pneumonia. 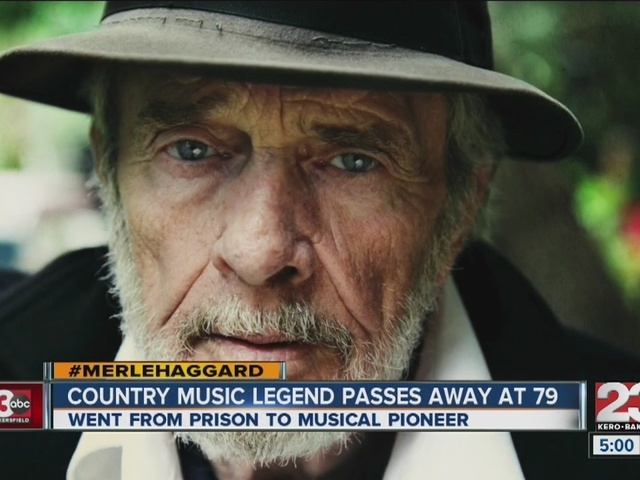 Ben Haggard, Merle's son posted a statement shortly after his death. Haggard was hospitalized for a second time recently for double pneumonia, and had to cancel his most recent tour with Willie Nelson. The singer-songwriter was one of the pioneers of the Bakersfield sound. Haggard was also involved in the Outlaw Country movement. 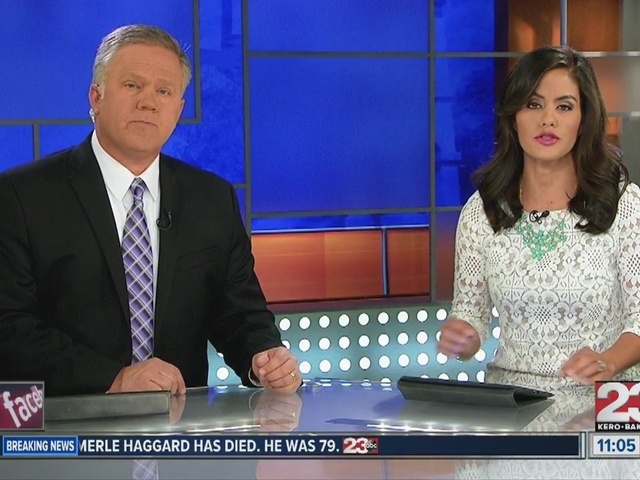 23ABC's last interview with Haggard was back in July 2015, when the historic boxcar that was on his family's property in Oildale was moved to the Kern County Museum to be restored. In addition to 40 #1 hits, Haggard won just about every music award. Last month, Haggard's hit "Mama Tried" was selected for preservation in the National Recording Registry. Haggard was inducted into the Country Music Hall of Fame in 1994, he is in the Oklahoma Music Hall of Fame.